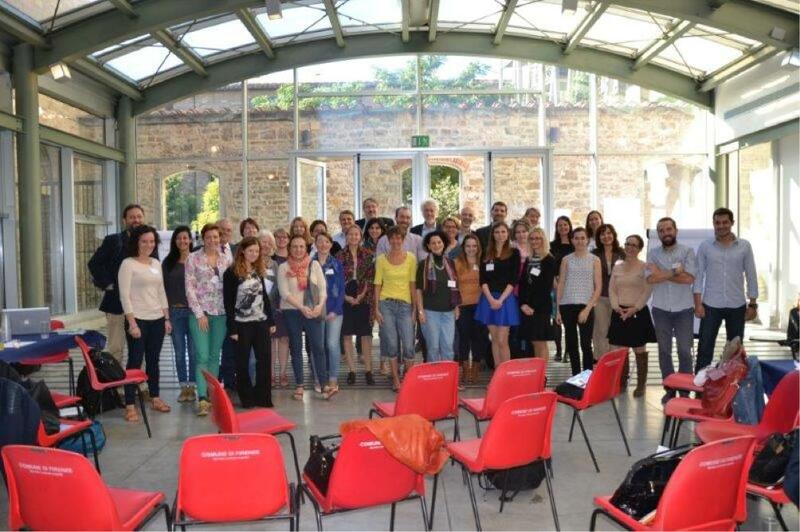 Aft er the success of the first BarCamp organized in November 2014, PACE organized in Florence, Italy, the second BarCamp for European Project Managers to share experiences and ideas through an open and informal approach. The event took place on the 7th and the 8th of October 2015 and saw the active participation of 50 project managers coming from all over Europe. 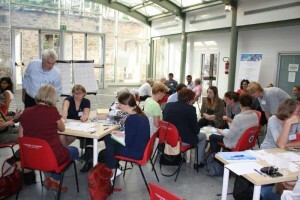 The event was enriched … and supported by the use of the PACE online platform where participants could introduce themselves and start suggesting topics before the event, report and share materials during the event as well as create groups to continue discussions and networking after the event. 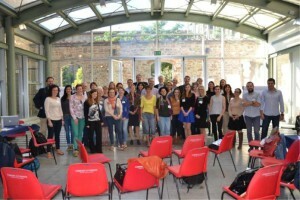 A BarCamp is a “Un-conference” born from the desire of people to share and learn from each other in an open environment. It is an open and self-organized event with discussions, demos and interaction from attendees. At a BarCamp all attendees come to actively participate to the event. All those who come ar e supposed to present their ideas, experiences, knowledge, doubts and questions on any topic they are interested in, of course related to European Project Planning and Management, with the purpose to open a discussion and a knowledge sharing experience with the others participants. The programme of the event is decided during the event itself. There is a board available, with the possibility, for each participant to “book” a time slot (approximately 30 minutes each), to give an input on a topic and openly discuss it with all those that are interested in. There are parallel time frames, and participants are free to join them according to their interests. Of course it was an excellent opportunity to do networking! You can find more information here http://www.eu-projekte.at/pace/. This entry was posted in EVENTS, PACE and tagged barcamp, community, project management by Julia Busche. Bookmark the permalink.